the other must-see attraction when visiting san antonio. 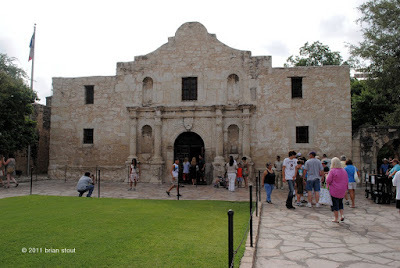 the Alamo. the namesake for the run sponsor also, Alamo Beer! I forgot the Alamo was even in San Antonio.